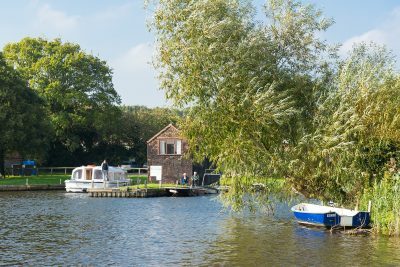 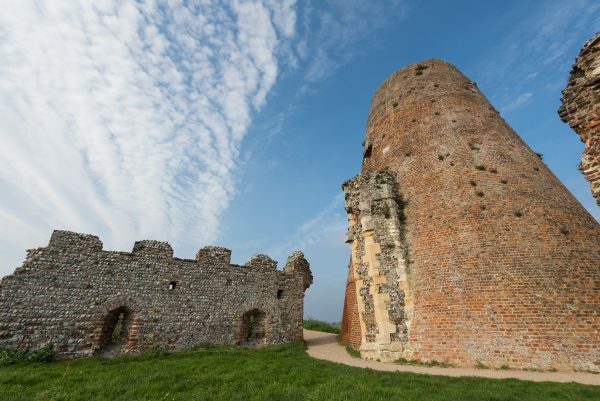 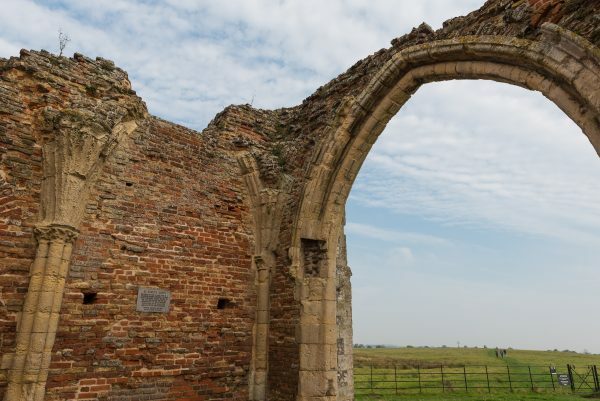 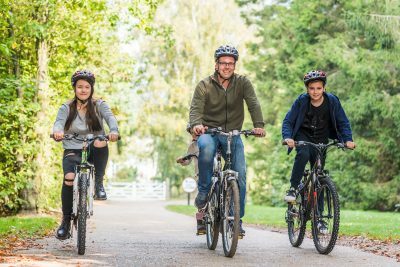 Take a step back in time, and experience the look and feel of the Norfolk Broads before motor powered craft started to take over, starting at the historic village of Ludham and ending at the picturesque village of Horning. 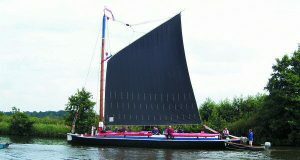 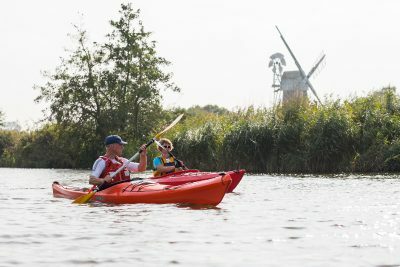 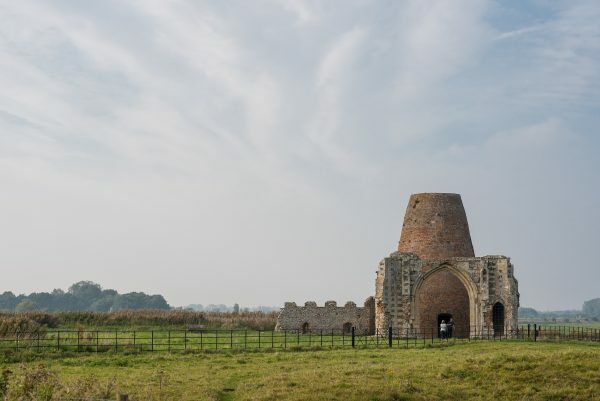 Our suggestions will take you on an authentic 1930s Broads sailing experience with Hunter’s heritage fleet, passing the Wherry Trust, home to the last trading wherry on the Norfolk Broads; for lunch at a local pub; followed by a short drive to St. Benet’s Abbey an iconic image of the Broads; and an afternoon visit to Horning, one of the prettiest villages in Broadland, ideal for a stroll followed by afternoon tea. 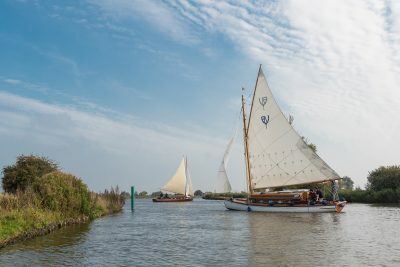 • Drive to Hunter’s Yard at Ludham, signposted off the A1062 between Potter Heigham and Hoveton, for a 2-hour fullyskippered sail aboard an original hand built 1930s yacht. 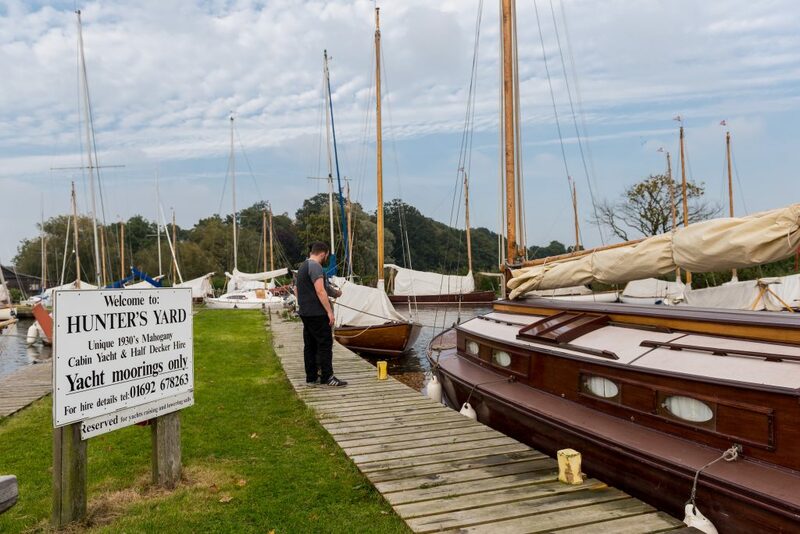 These beautiful wooden yachts seat up to 4 people, and children are welcome. 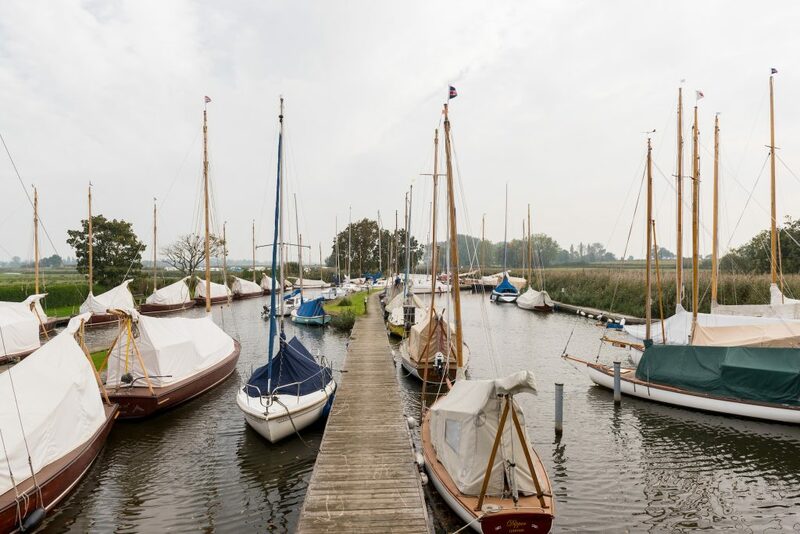 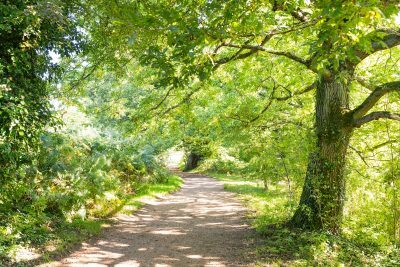 • You can take the helm, or just sit back and enjoy the tranquillity of being at one with nature, safe in the knowledge that years of experience are at your side.